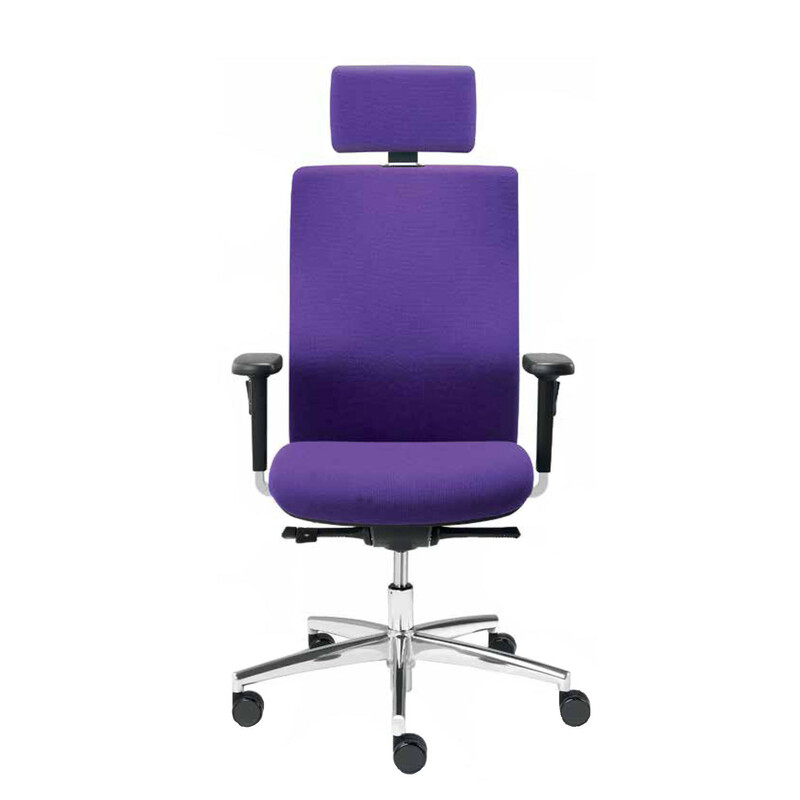 Sim-O Office Chairs offer an excellent price/performance ratio for an all-round modern task seating solution, with the option of full upholstered or optional mesh backrests. 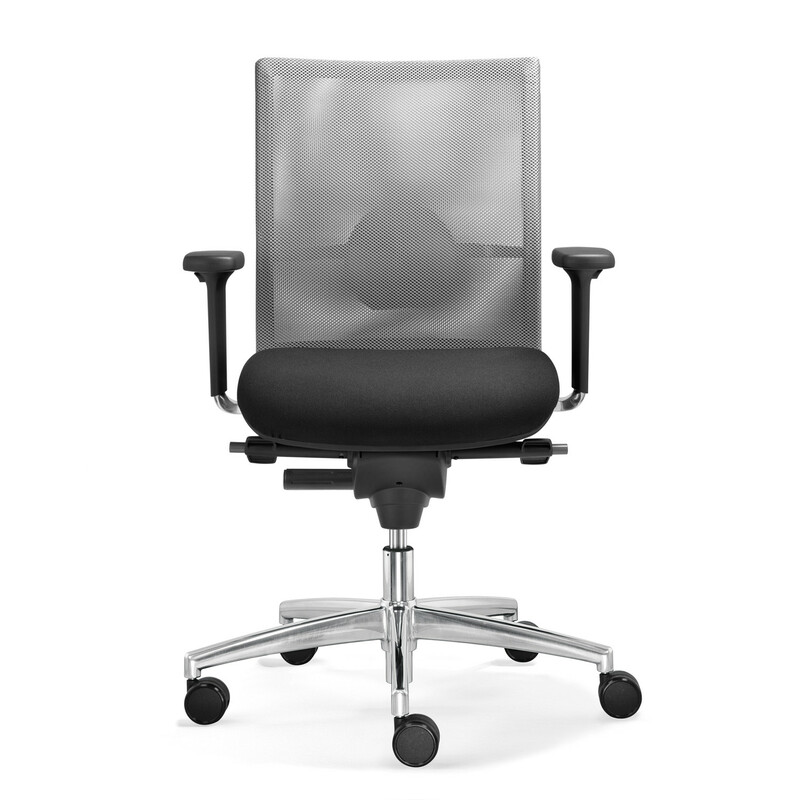 There are several different models in the Sim-O Operator Chairs family, all of which offer, as a minimum, ergonomic comfort for today's demanding and fast paced modern office. The user-friendly Synchro-Quickshift allows individual rapid adjustment, whilst Syncro-Automatic mechanism offers intelligent bodyweight adjustment. 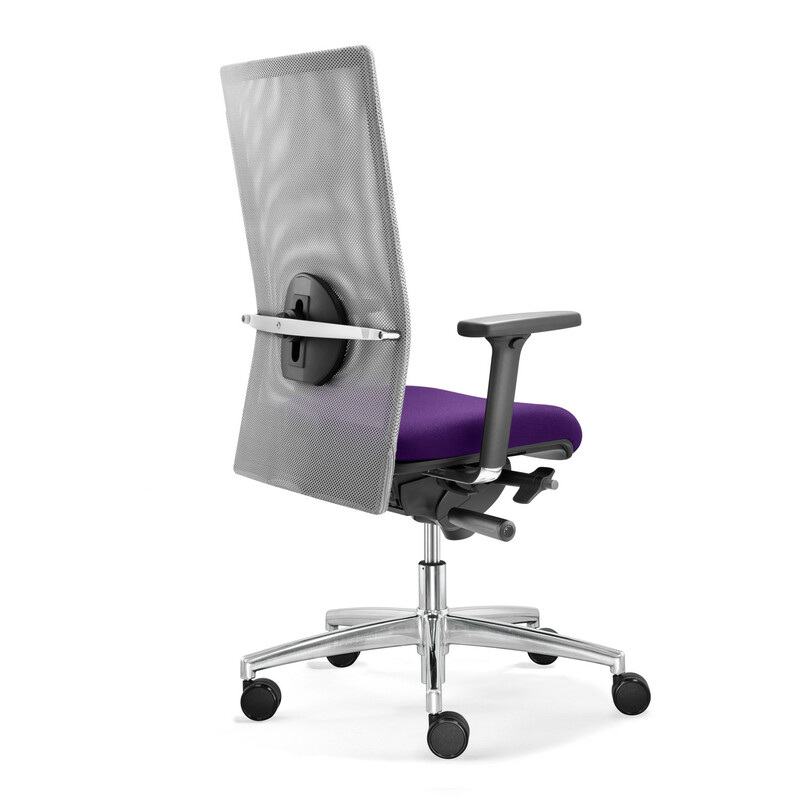 Height and width adjustable 2F armrests provide relief in the neck and shoulder areas. 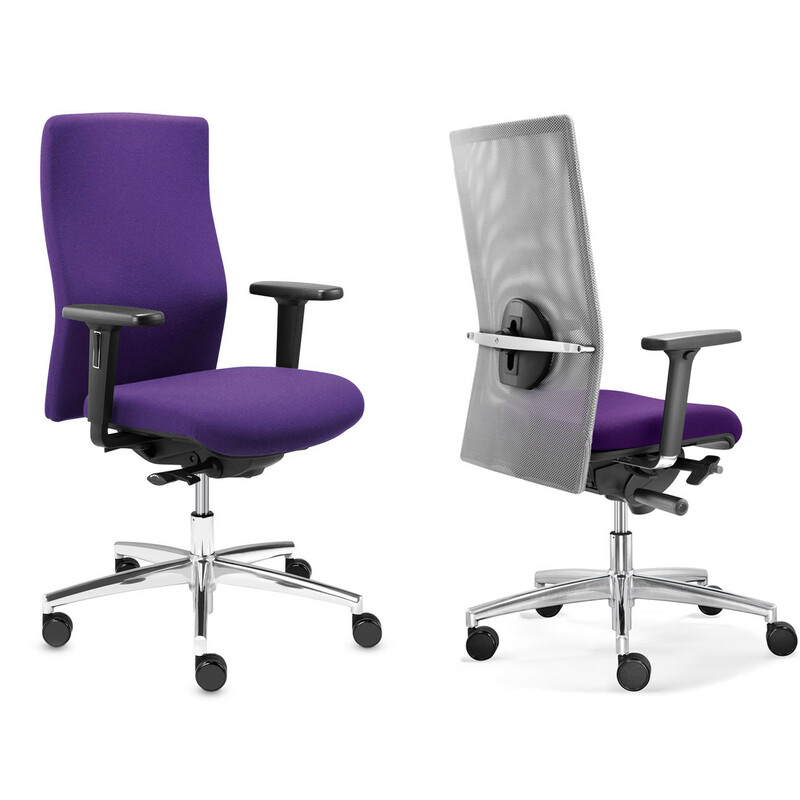 All of these ergonomic features are designed to provide optimal support during task-based work, further enhanced by the anatomical backrest contours. 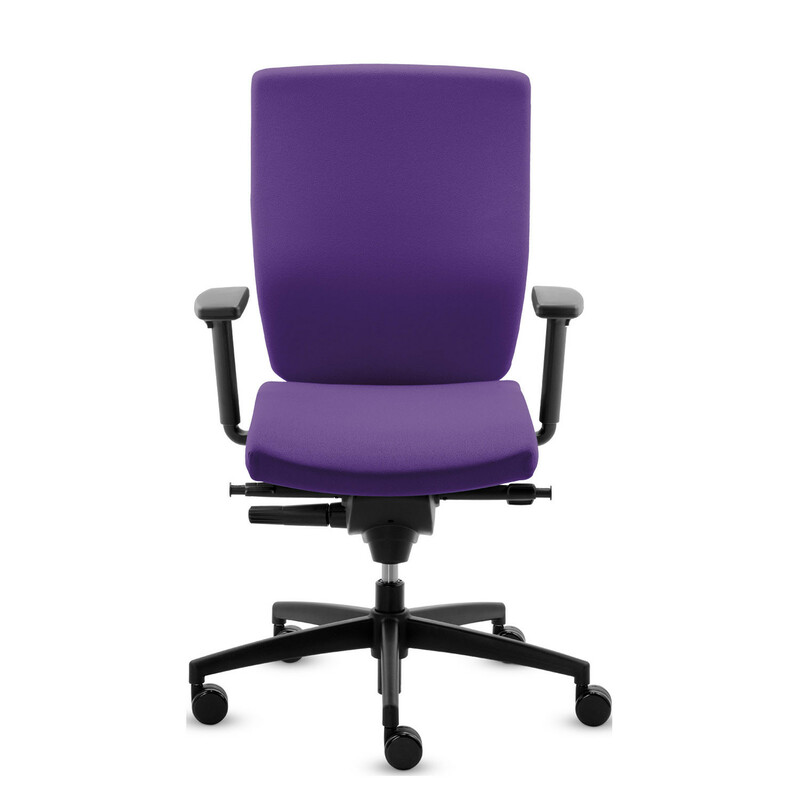 Sim-O S Swivel Task Chair (SM 95835) is an entry level economic option, with comfortable, fully upholstered height adjustable backrest (57cm) and Ballpoint-Synchron-plus mechanism. 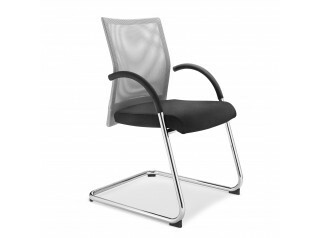 The Sim-O ST Office Task Chair (SM 96135) includes the features of the entry level model but also Easy-Touch-System and multi-functional armrests with soft PU armpads. 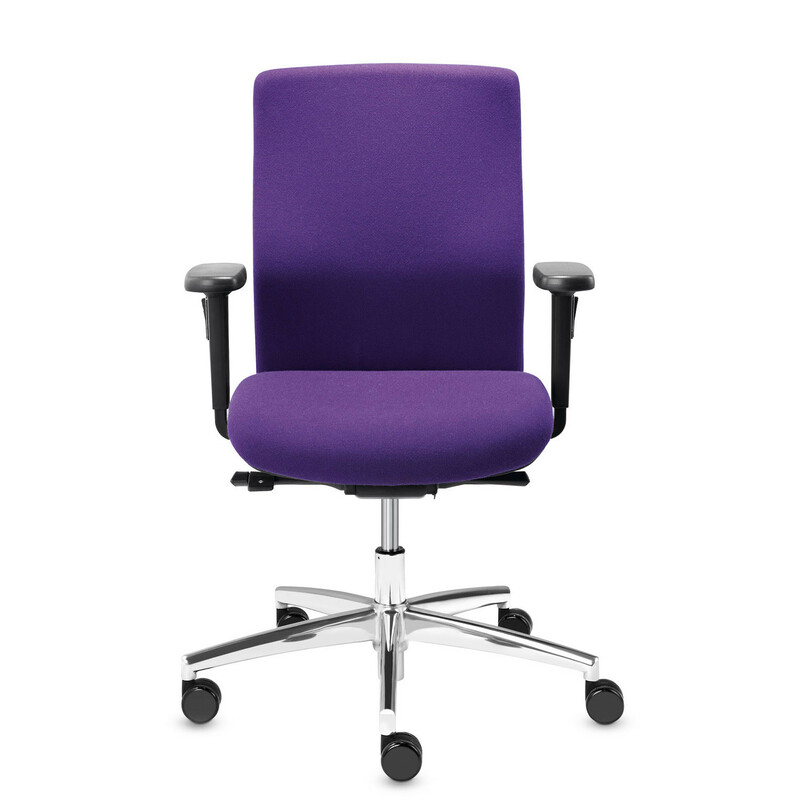 Sim-O Automatic Swivel Chair (SM 95975) is fully upholstered with medium-high height adjustable back rest (51cm), offers a changeable comfort seat, seat-depth adjustment (6cm) and seat-tilt adjustment (-1°/-6°), and Sim-O Synchron Office Chair (SM 96335) offers Easy-Touch-System with Synchro-Quickshift with high backrest (57cm. 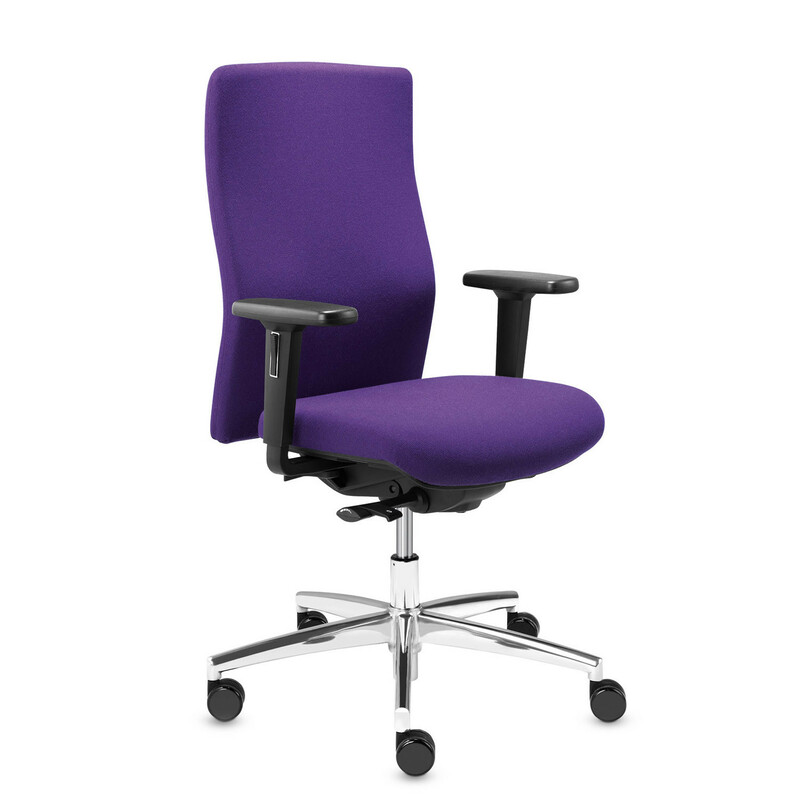 Finally, Sim-O Operator Chair (Synchron SM 96375) offers fully upholstered backrest (57cm) which is height adjustable, integrated lumbar support, seat-tilt, Synchro-Quickshift, infinite seat-height adjustment, neckrest with 9cm height adjustability, multifunctional armrests, seat-depth and backrest tilt adjustments. 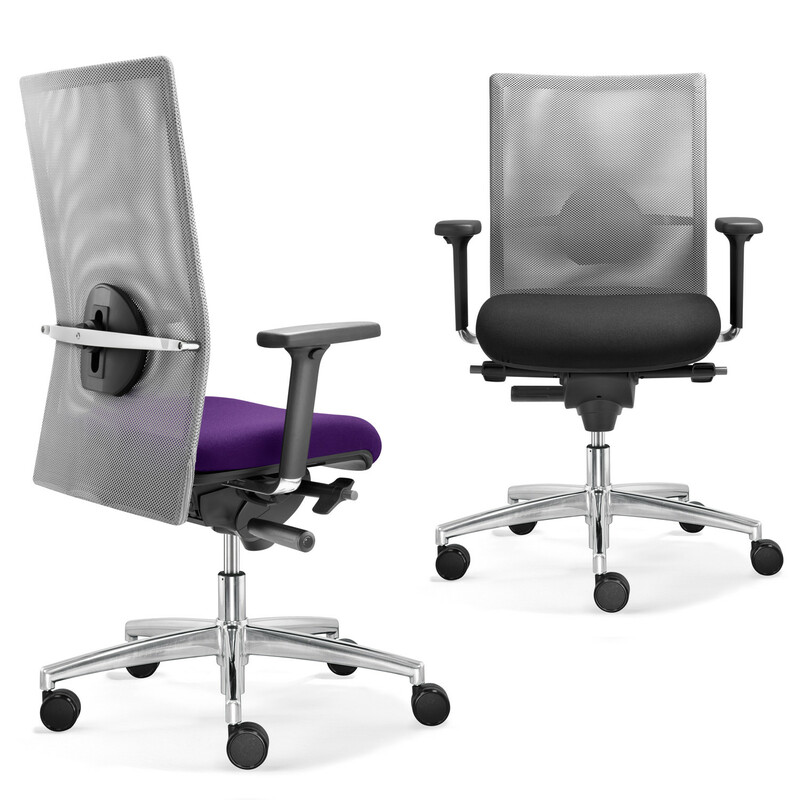 The optional robust mesh backrests offer clean lines and transparency and the appealing tension of the mesh ensures comfort and feeling of well-being. 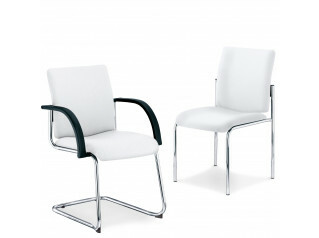 See more products manufactured by Dauphin Office. 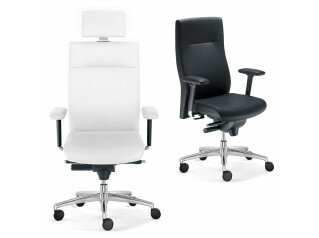 You are requesting a price for the "Sim-O Office Chairs"
To create a new project and add "Sim-O Office Chairs" to it please click the button below. 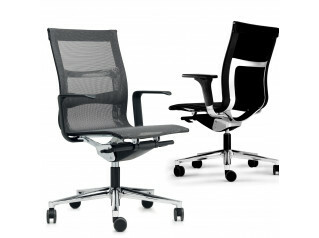 To add "Sim-O Office Chairs" to an existing project please select below.